This training is the upgraded version of Windows Kernel Exploitation Foundation course. In this course we will use Windows 10 RS2 x64 for all the labs. This course starts with the changes in Windows 10 RS2, Internals, hands-on fuzzing of Windows kernel mode drivers. We will understand Pool Internals in order to groom pool memory from user mode for reliable exploitation of pool based vulnerabilities. At the last day of the training, we will have a CTF to write an exploit for the known kernel vulnerability in Windows 10 RS2 x64. This training assumes that the attendees have basic understanding of operating system concepts, familiar with software debugging, and knowledge about basic software vulnerabilities. Ashfaq Ansari is the founder of HackSys Team code named “Panthera”. He has experience in various aspects of Information Security. He has authored “HackSys Extreme Vulnerable Driver” and “Shellcode of Death”. He has also written and published various white papers on low level software exploitation. His core interest lies in Low Level Software Exploitation both in User and Kernel Mode, Vulnerability Research, Reverse Engineering, Program Analysis and Hybrid Fuzzing. He is a fan boy of Artificial Intelligence and Machine Learning. 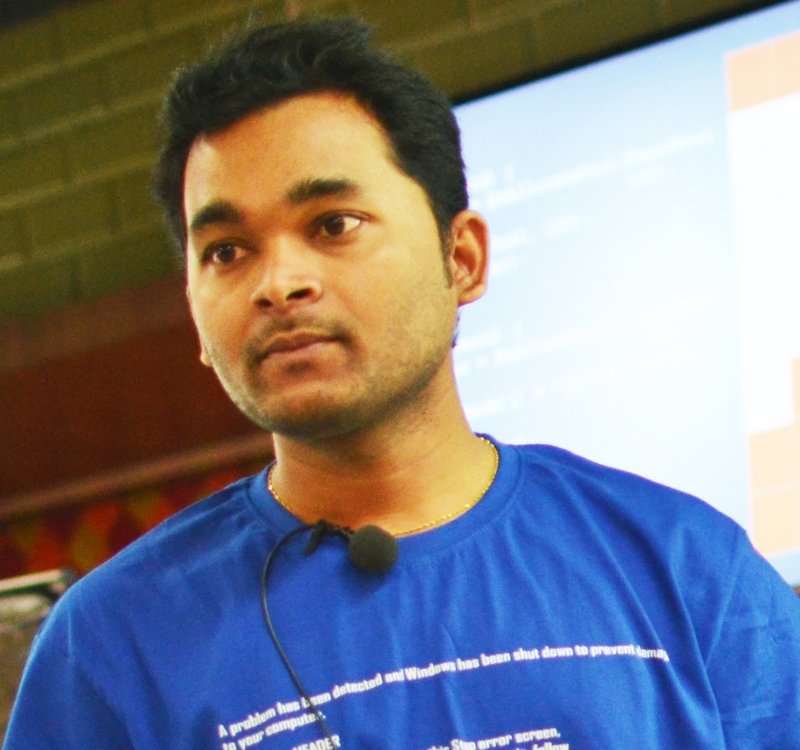 He is the chapter lead for null (Pune).